I’m excited to share with you a recent project, after taking a bit of time off this year. Back in February, we visited Twin Maple Farm, and a few weeks ago returned for a 3-day weekend getaway to capture the true beauty of spring in the Hudson River Valley. 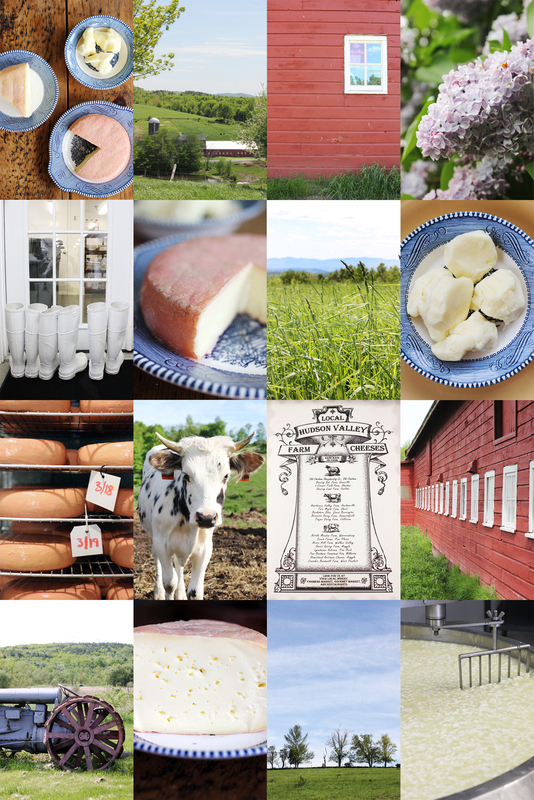 Not only did we get a behind the scenes lesson in cheesemaking, but were able to spend our afternoons wandering the gorgeous hills and trails around the farm during a much needed city detox. If you’re ever in the area I highly recommend checking it out. You can read more about it here. how beautiful! thank you for sharing these gorgeous and special fotos with us!! i’m very familiar with this farm and their products. how great you got to tour the place!! !